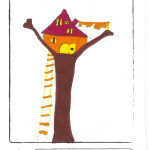 A treehouse through the eyes of the kids! 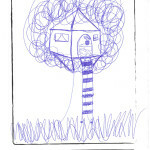 Give me paper and I will draw you a treehouse! A sort of workshop has been held by Edoardo for his thesis degree in collaboration with the children of Villaggio SOS Morosolo in Varese (Italy). 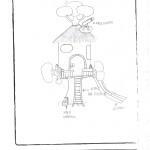 These are some drawings of the kids! It’s very interesting see the different drawing by the different kids with different age and culture! 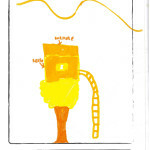 Great job Edoardo and thanx for sharing these drawings with me! 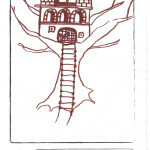 If you’re wandering who this guy is…just take a look at his personal Kasetta treehouse who sent me for Christmas! Pics by Edoardo. All rights are reserved.